Shaun Elgie was born in Middlesbrough (UK). He is doing a MSci Chemistry with a Modern Language (French). Shaunt spent his third year studying in France at the École Nationale Supérieure de Chimie de Montpellier. 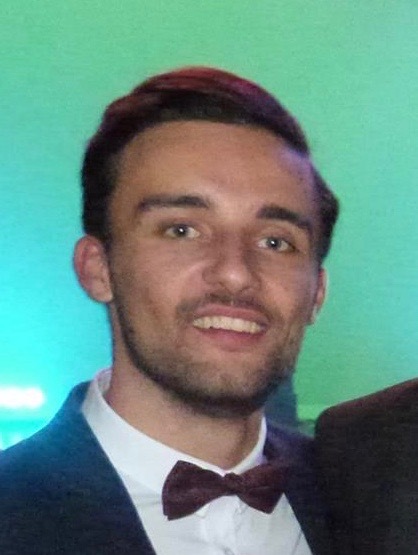 He is currently completing his Masters in the Dove Group under the supervision of Dr Maria Chiara Arno, working on ‘polycarbonate micellar nanoparticles as drug delivery systems in cancer therapy’.